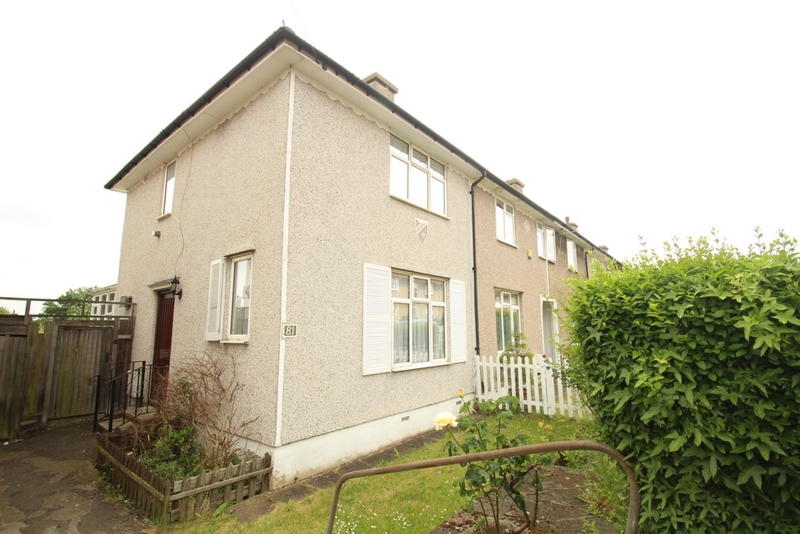 ATTRACTIVE END TERRACE HOUSE IN A VERY SOUGHT AFTER AND CONVENIENT LOCATION. 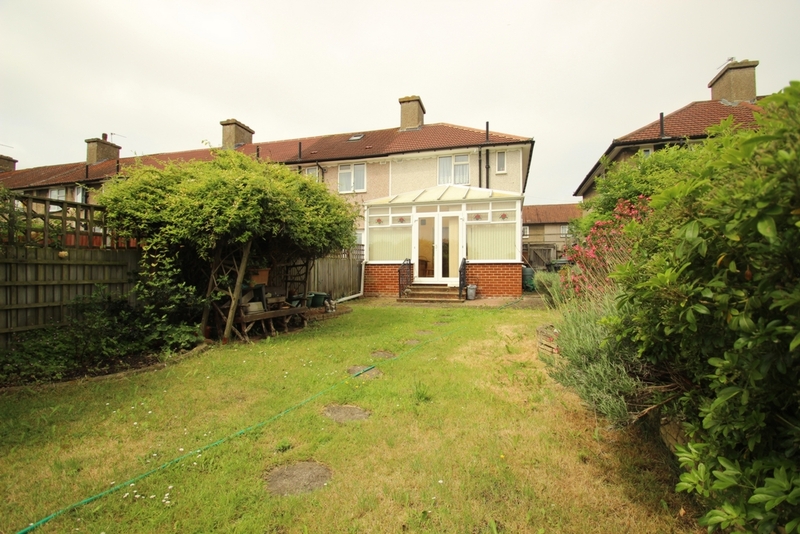 Requiring modernisation this EOT house is situated within easy walking distance to Grove Park Station with excellent service into London and also very close proximity to local shops and services as well as schools. 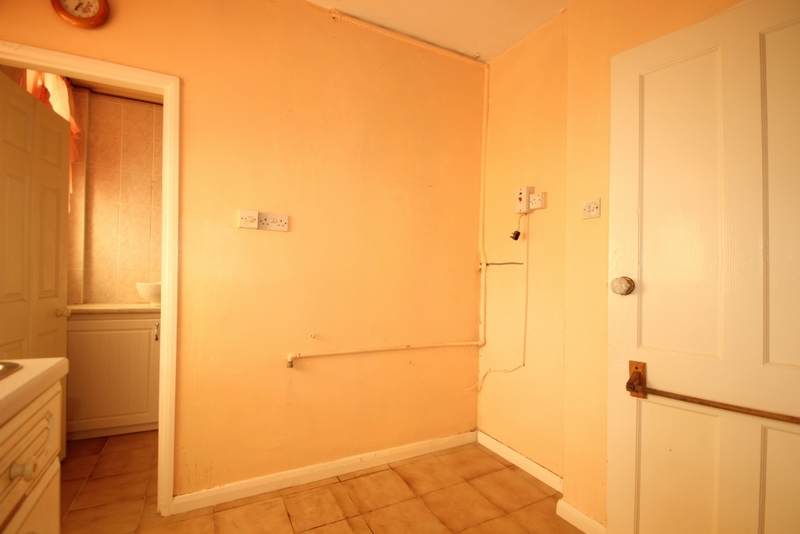 The property provides 2 double bedrooms and a toilet to the first floor. 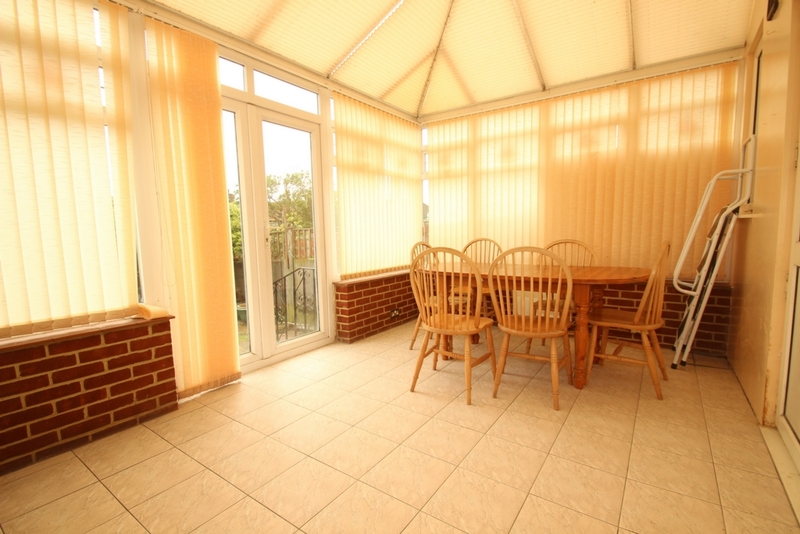 On the ground floor you will find a good size lounge, a spacious kitchen, a conservatory and a bathroom on the ground floor. 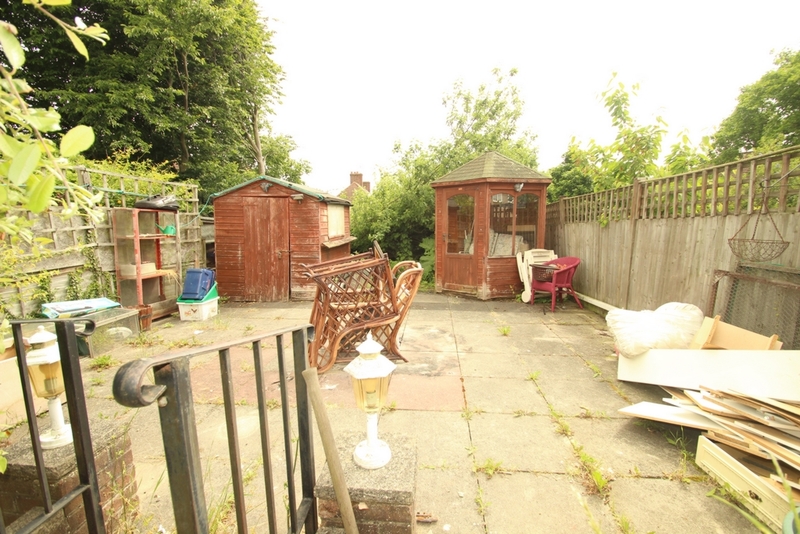 The property has a very sizeable garden, part of which can used as a rear extension STPP. 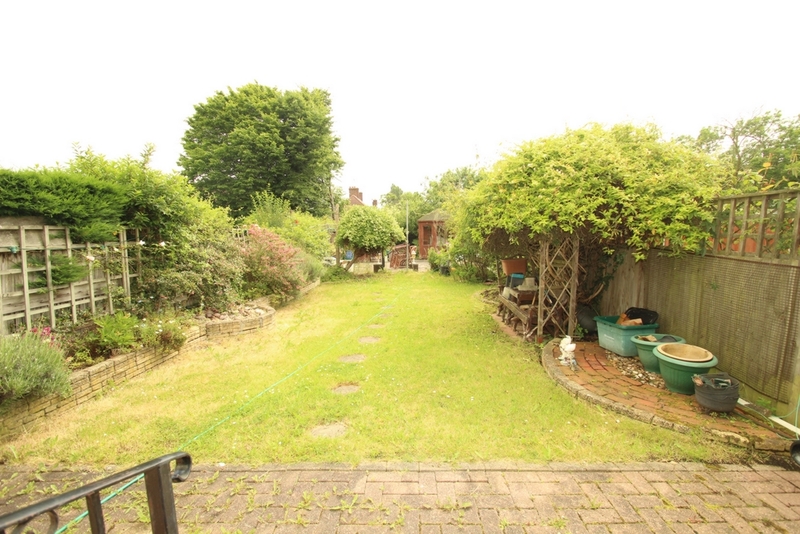 The garden is very attractive and also benefitting from a front garden. 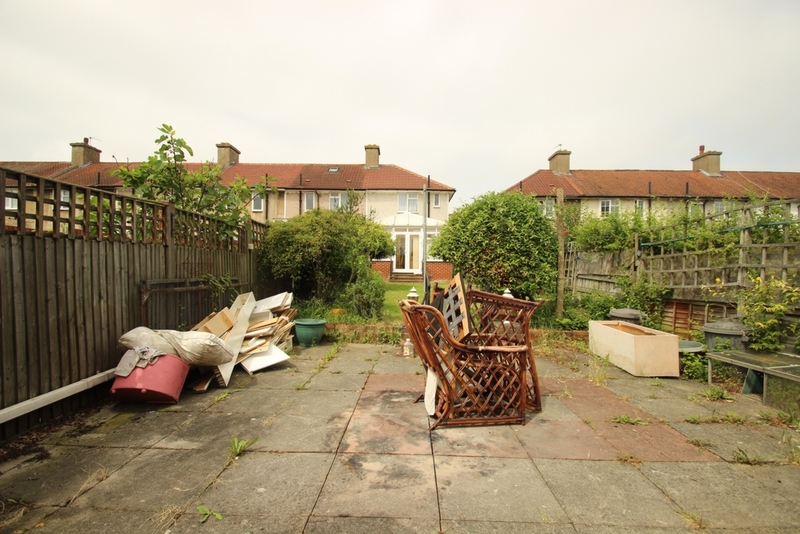 Some homes have changed the front garden to a driveway again subject to planning. 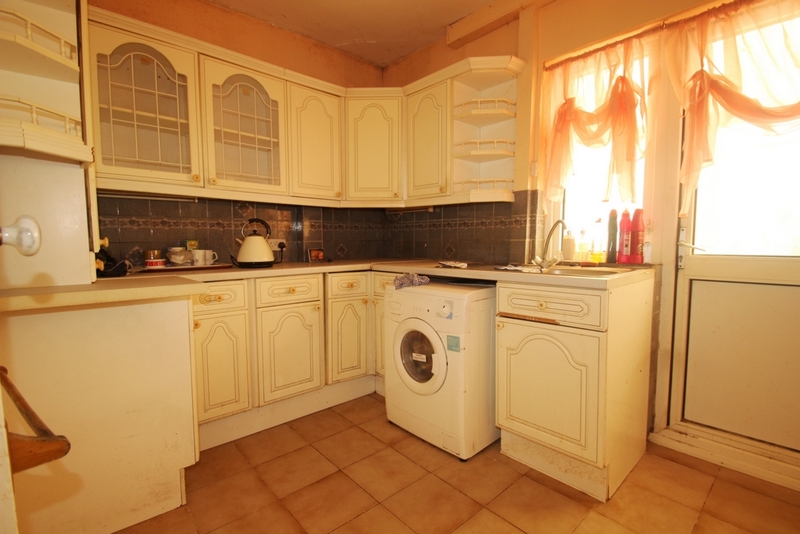 The property is double glazed and has a gas boiler for producing hot water but lacks plumbing for radiators. 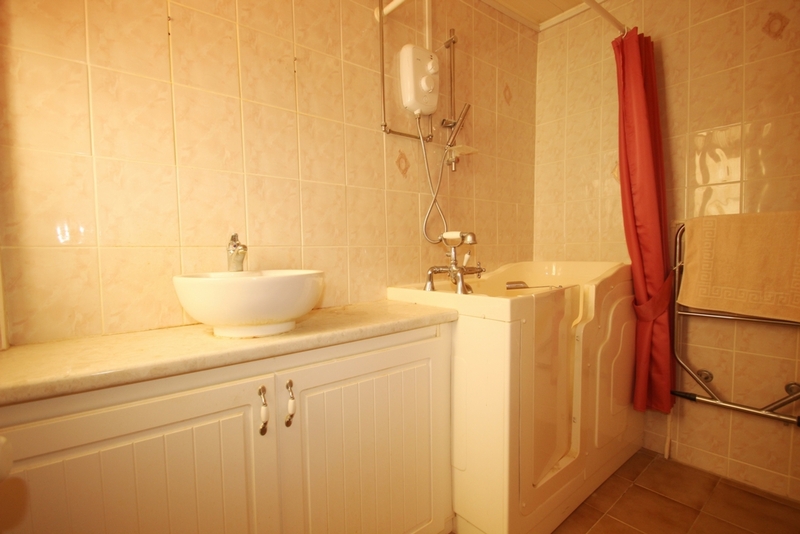 Double glazed window to conservatory, fully-tiled walls, walk-in bath and shower, wash hand basin in vanity unit, heated towel rail, tiled flooring. 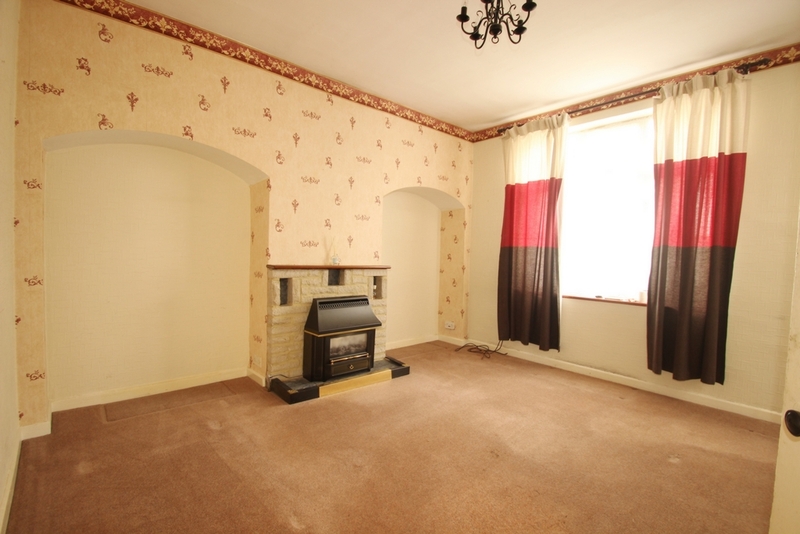 Double glazed windows and doors to all sides with door to rear garden, tiled flooring. 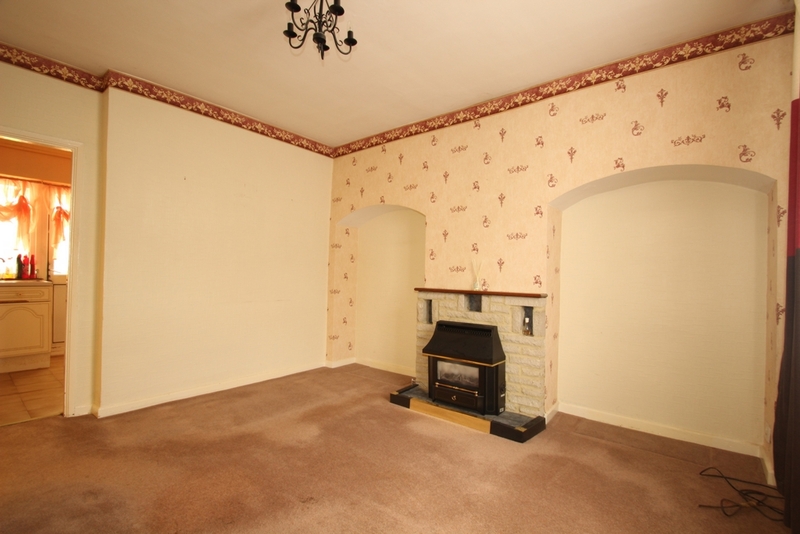 Double glazed windows to side, access to loft, converctor heater. 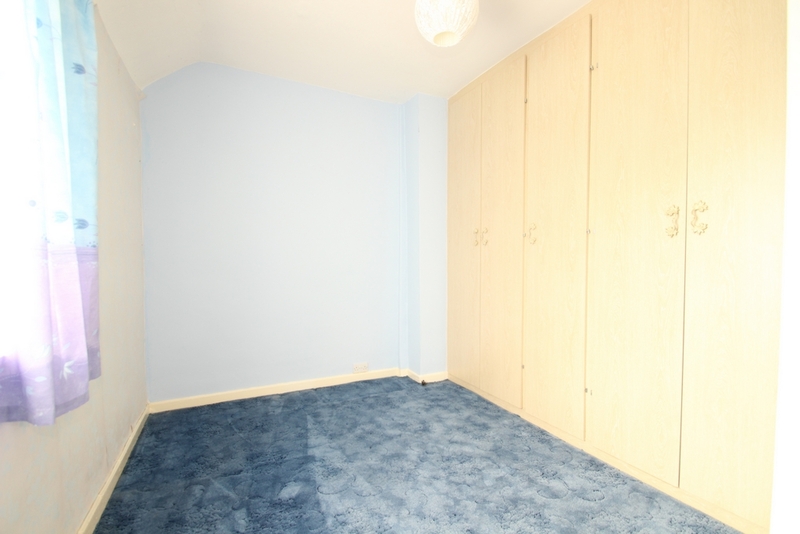 Double glazed window to front, built-in wardrobe, fitted carpet. 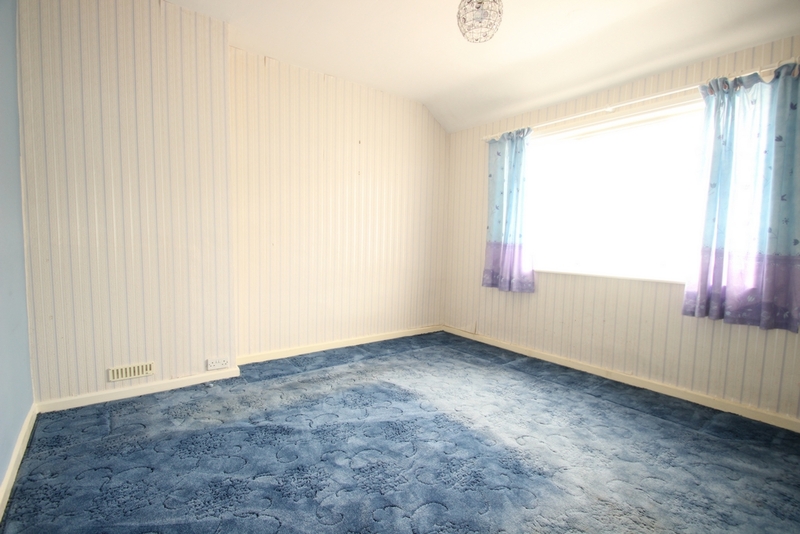 Double glazed window to rear, extensive range of built-in wardrobes, fitted carpet. 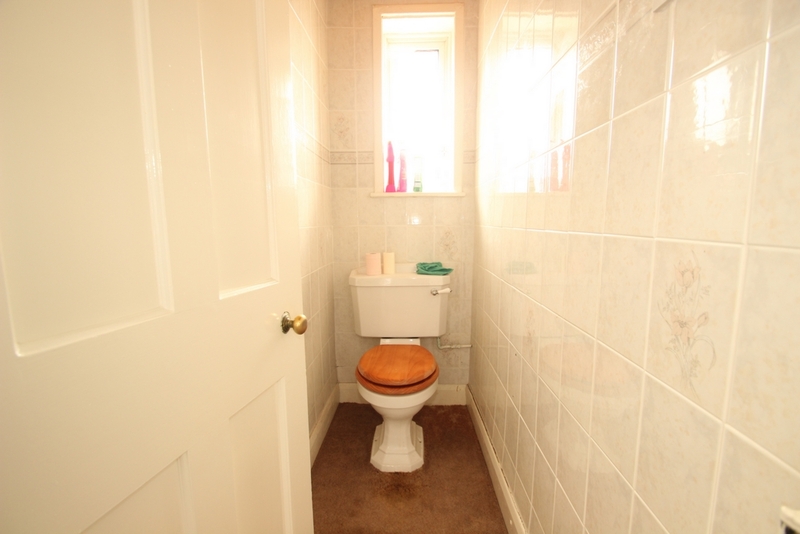 Frosted double glazed window to rear, fully-tiled walls, low level W.C, fitted carpet. Patio area, traditional lawn, mature trees and shrubs, flowerbeds and borders, further patio area with two storage sheds, side access.